Well it’s all done – another year, another ranking in the books. I ranked 48 shows this year, comedies, dramas, dramadies, commas, and everything in between. I look over the rankings and I’m mostly pretty happy, though it’s incredibly tempting to tinker here and there, and in six months or the next time I rewatch a few of these episodes, I’ll probably want to move a few shows up or down. Still, it’s a document that represents a moment in time. These are your 2013 rankings. PS. Oh, I accidentally missed ranking two shows I watched last year. One is, I think, fairly excusable, and one is not. I’ll post capsules for both shows below the rankings along with where I would have ranked them. Where I would have ranked it: This is tough; there’s pretty much no way to not use the three episodes that aired as somewhat of a stand in for the entire short series, and honestly, it’s been over a full year since I watched these, longer than just about any show on the list (equal only to maybe 30 Rock, whose final episodes I remember specifically better). I’ll stick it at 23, right above Happy Endings and below Broadchurch. It’s possible this is too high, but I only get one chance to put it on a list, and nostalgia is bringing back fond memories. 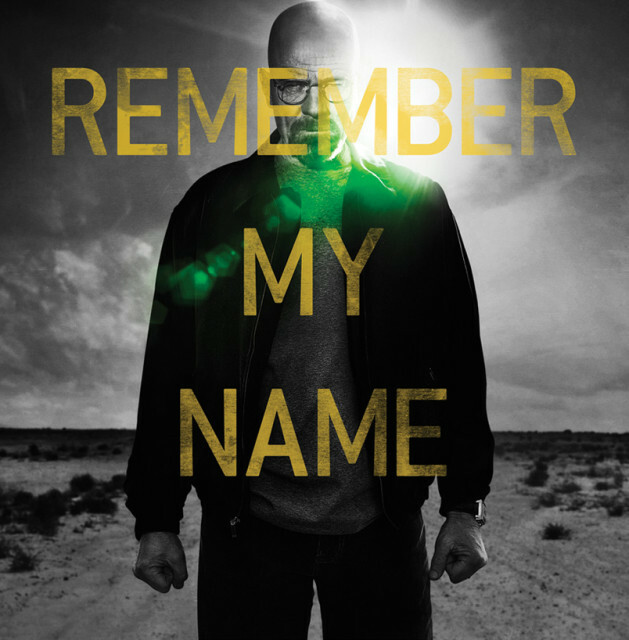 A delightful show in danger of being forgotten forever; I in fact completely forgot about it while making this list, though I think it’s somewhat forgivable considering only three episodes aired in 2013 before the show was pulled from Fox’s schedule (there are three unaired episodes that were pulled from the schedule). It’s really too bad; Ben & Kate was an excellent fit with the New Girl / Mindy Project block, and could have done as well as those shows with some more promotion and time to build (not that those shows do so well, but all things relative). Like Parks and Rec, Ben & Kate was a comedy of nice, a story of five characters who really and genuinely like each other; there were awkward moments but not cringeworthy ones. I had loved Nat Faxon from his brilliant turn as Garlan Greenbush (who Lizzie Kaplan pegs as the name of “an unemployed wizard”) in Party Down, and Dakota Johnson was delightfully awkward, fumbling with words at any opportunity. 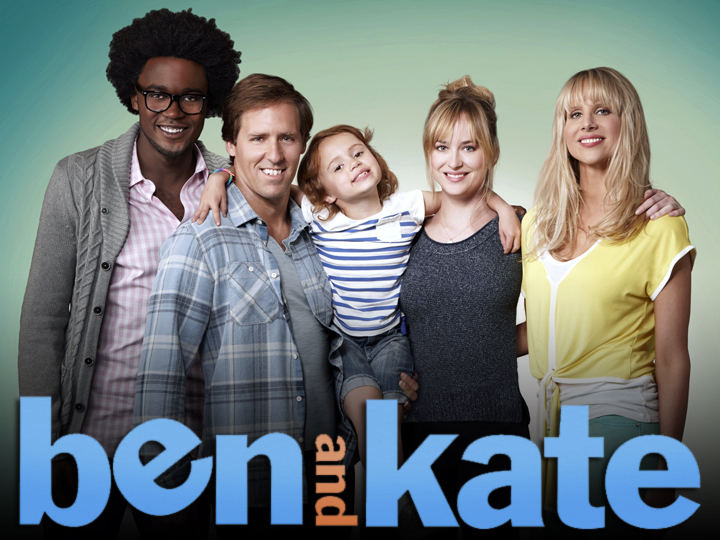 Ben & Kate featured the rare child actor who I liked, the adorable Maddie, who was likable, funny, and not too precocious. All and all, this was an extremely promising new comedy fallen well before its time. Where I would have ranked it: This is even tougher, because it get more difficult the higher up in the rankings one goes, and the second season of Enlightened may well come to be viewed as a sneaky cult canonical season of television. I know it’s great because it’s a show that’s not by nature up my alley, and that, if it wasn’t great, a show I wouldn’t like at all. I’ll slot it between 6 and 7 – above a below average Mad Men season but below the possibly best season of super-up-my-alley Eagleheart. It’s also been about a year since I’ve seen this, so I’m viewing it from more of a distance than I like, but this is the definitive season of this show (albeit, there are only two; but it’s hard to imagine a better season of this show coming later anyway); Parks and Recreation and Archer for example I may like more overall, but both didn’t just enjoy their best seasons. Now, this omission is less forgivable. This also aired at the very beginning of 2013 but aired a full season that year, was much more of an event, and I marathoned both seasons of Enlightened over a couple of shockingly depressing weekends. I talked a lot about the revelation this season was here, but I’ll say some thoughts in brief. I originally watched the first episode of Enlightened and passed; Laura Dern’s Amy Jellicoe was a character that got on my nerves continually. That didn’t exactly change after I came back to the show after hearing recommendations everywhere, but what changed was the balance; I felt more sympathy for her and her position than I felt irritated by her actions. It’s an incredibly depressing show about the struggle of modern life, and the difficulty in trying to find meaning in the everyday, but the second season took the show to a new level. The finale was sad, frustrating, and empowering all at once, and the fourth episode of the season which just features Luke Wilson’s character at rehab was a bottle episode revelation. I’d recommend everyone try to put themselves through this second season if nothing else; it’s rough going, but not that many hours of TV and totally worth it.